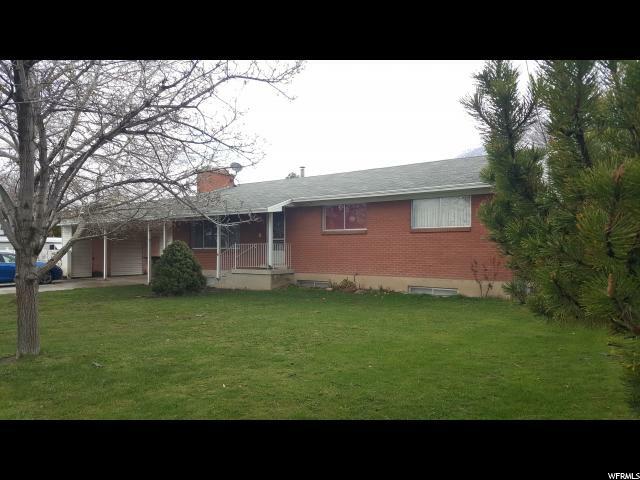 **Price Reduced** A rambler like no other. 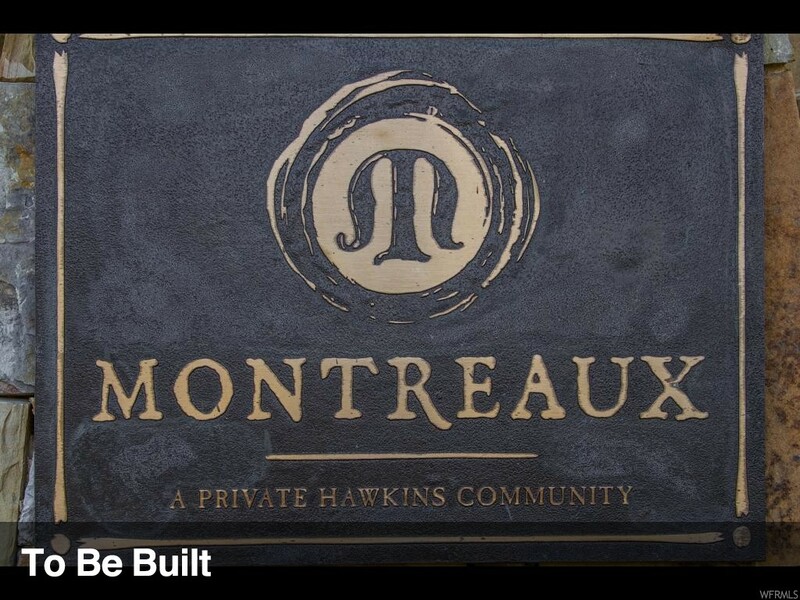 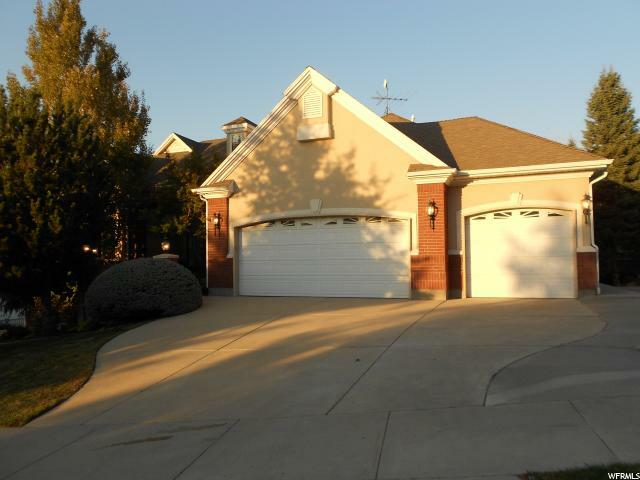 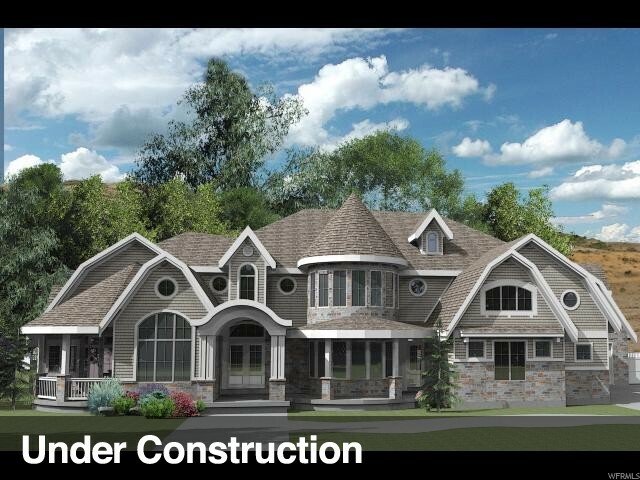 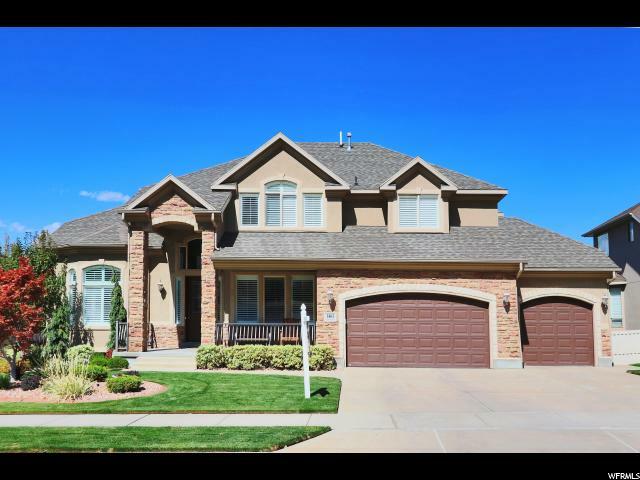 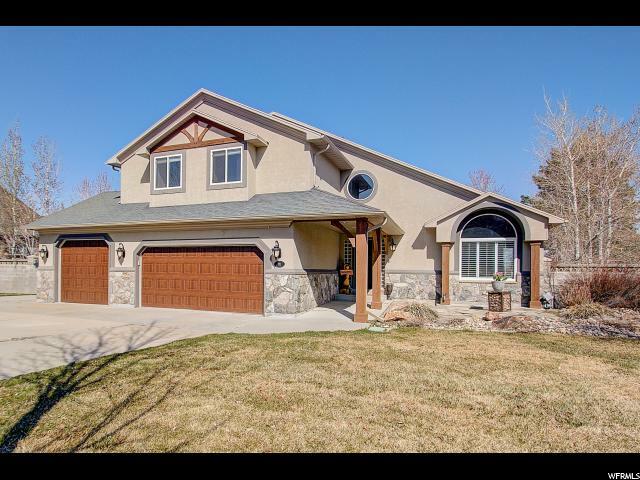 Boasting mountain and valley views, wrap around patio/porch, a fully finished walkout basement, two master bedrooms, wide open spaces, gourmet kitchen, large hallways and stairwell, and a 4 car garage. 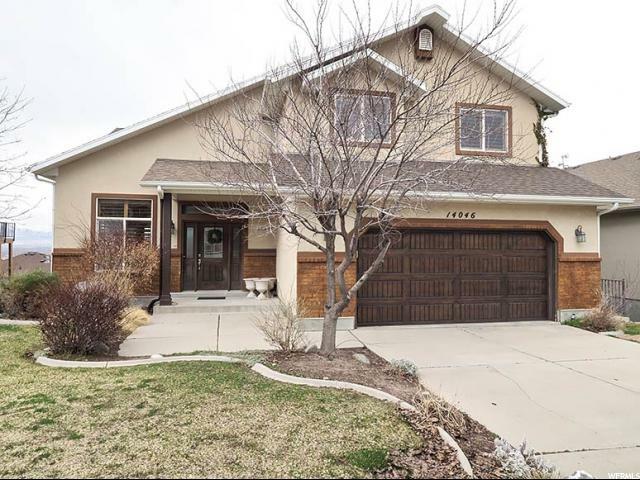 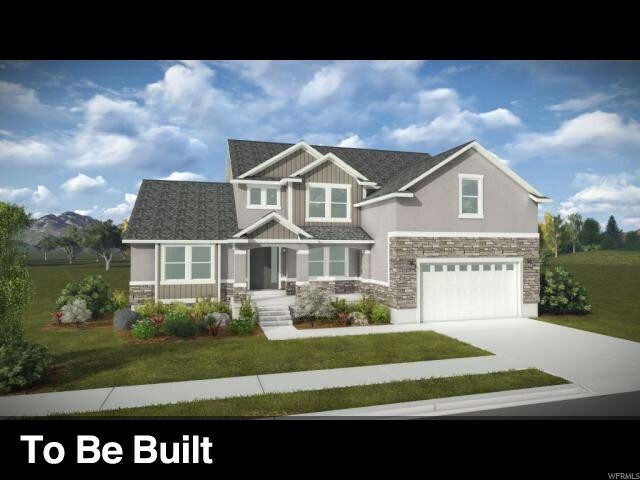 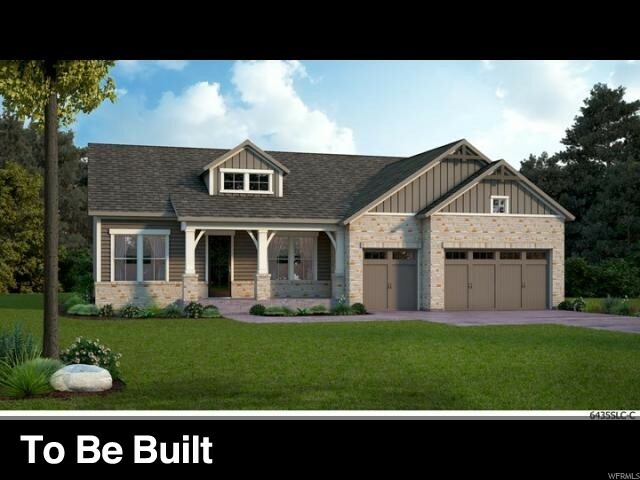 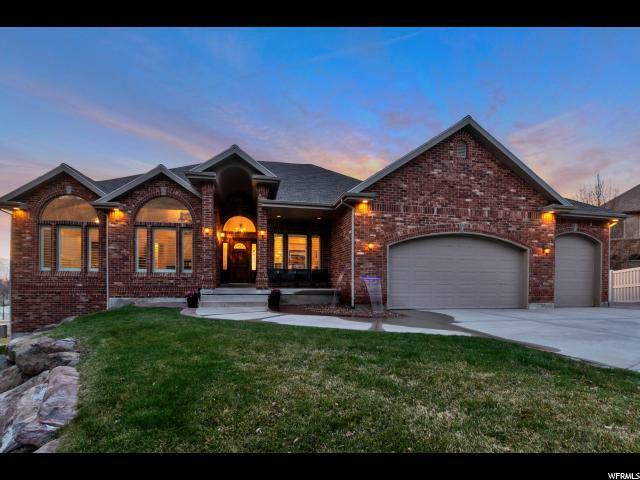 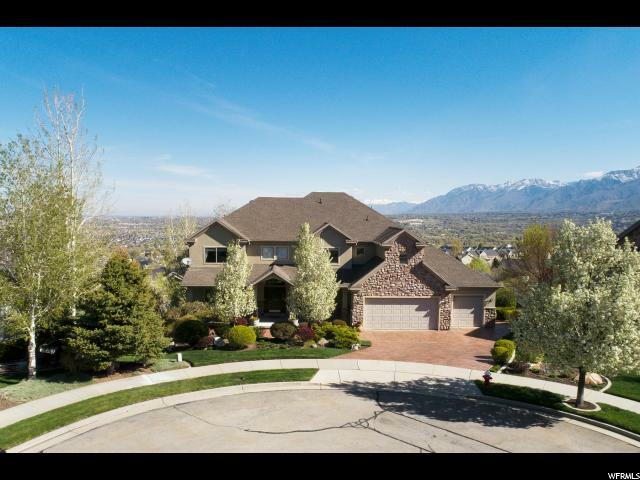 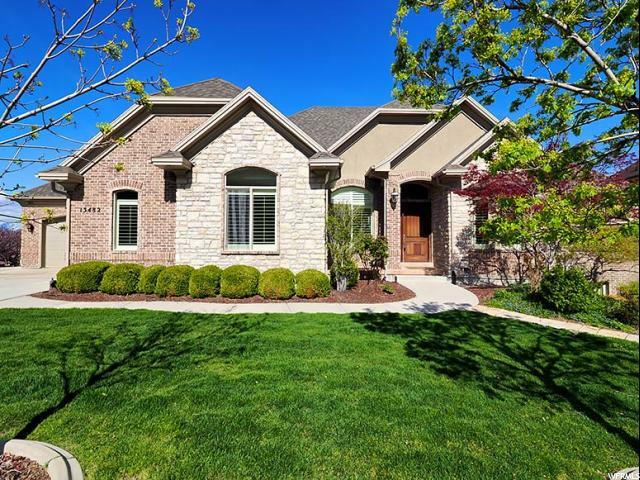 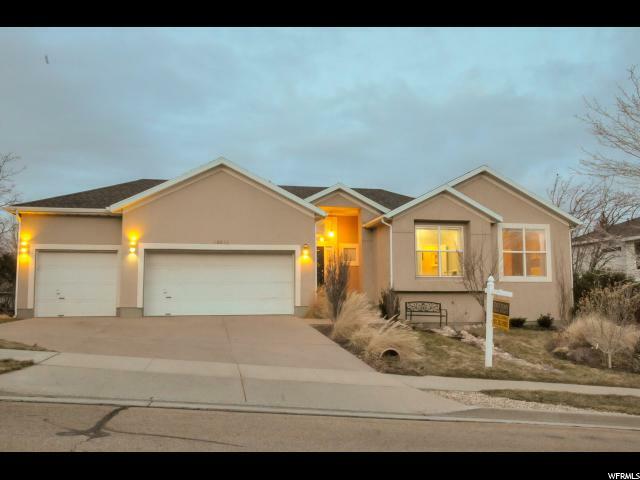 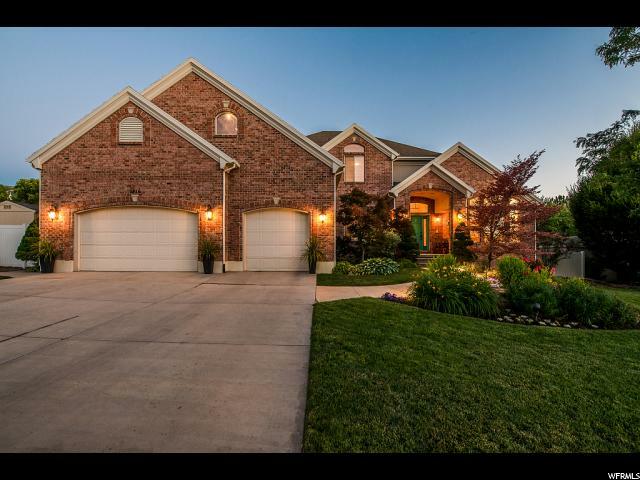 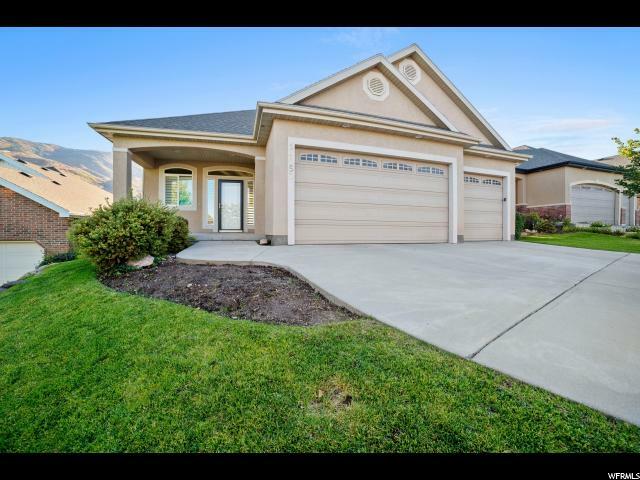 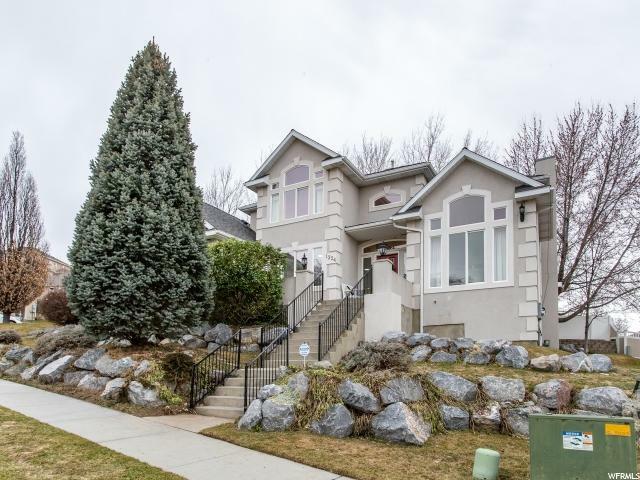 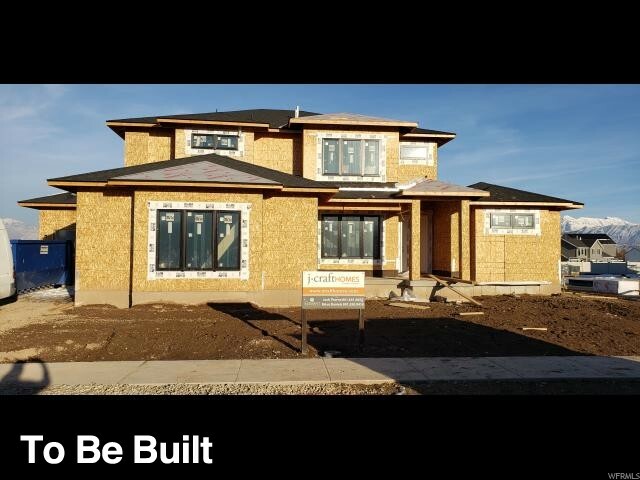 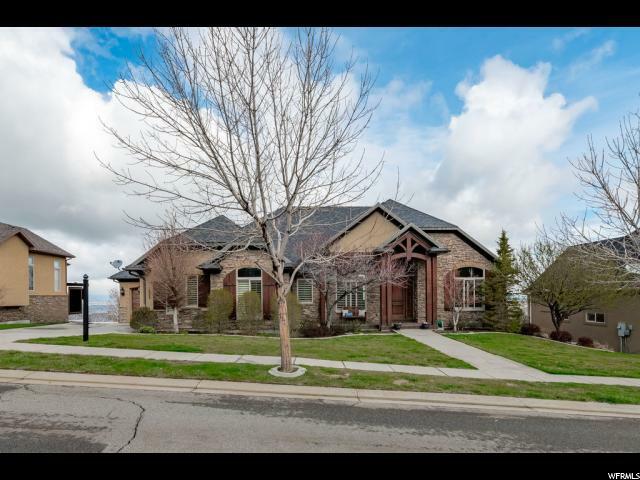 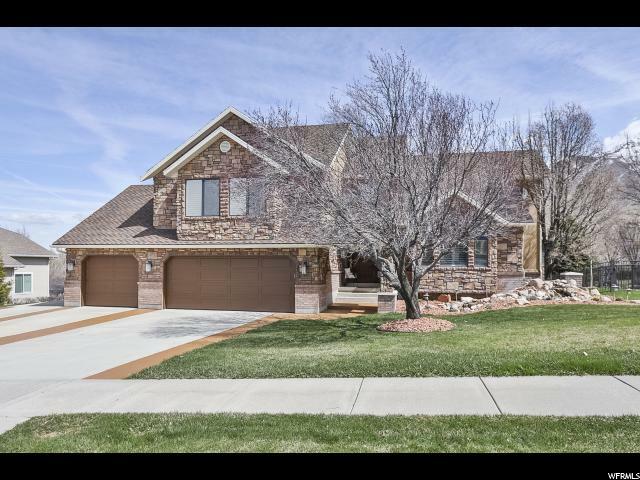 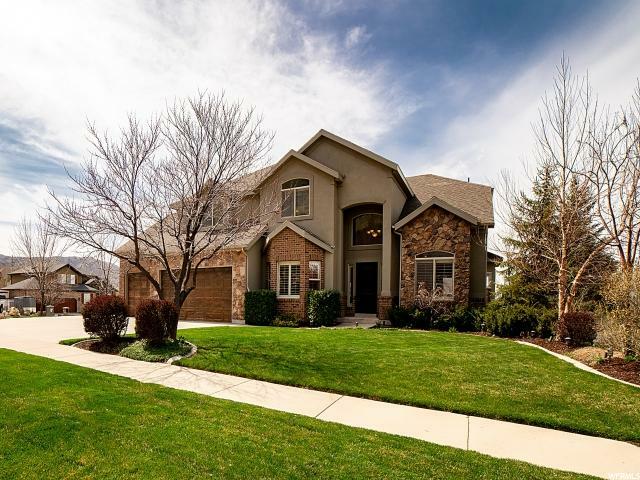 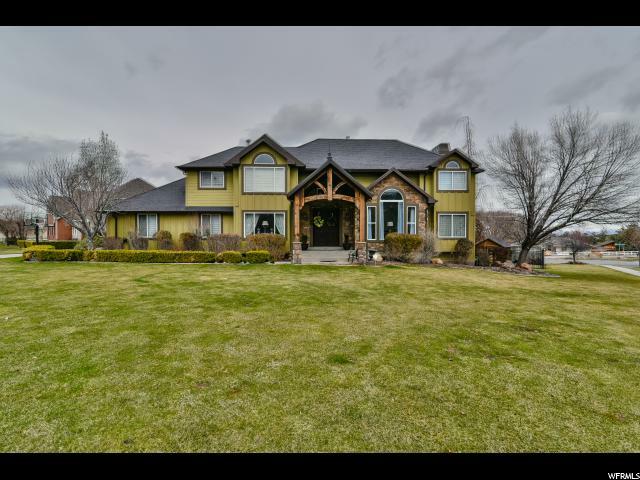 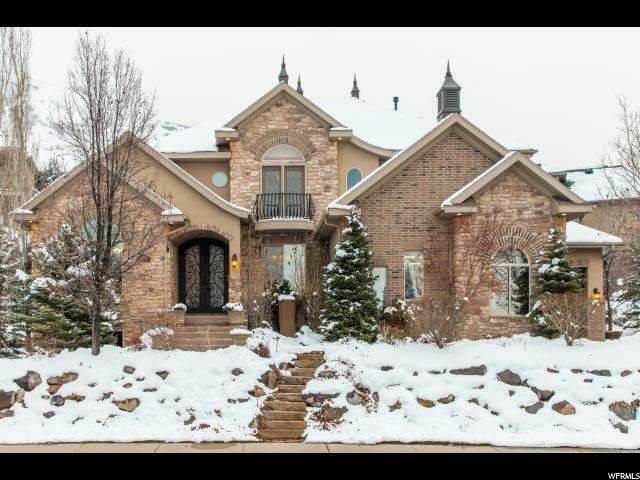 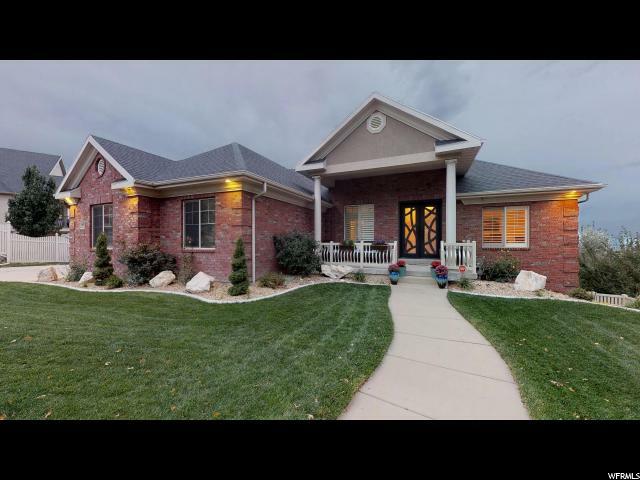 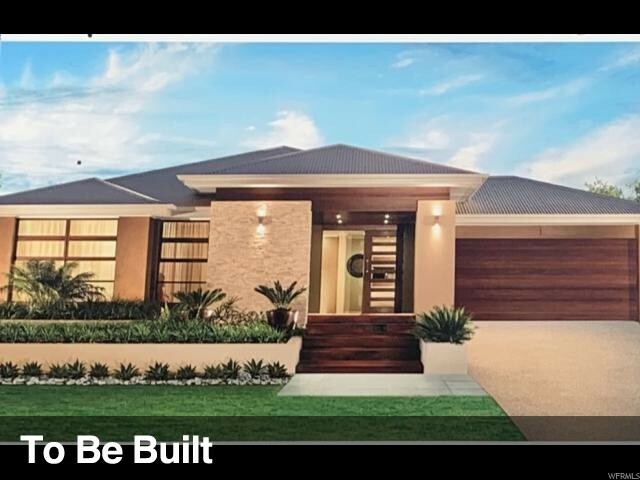 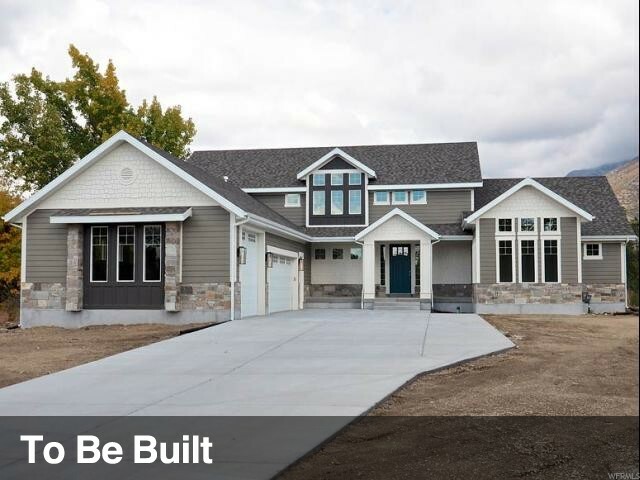 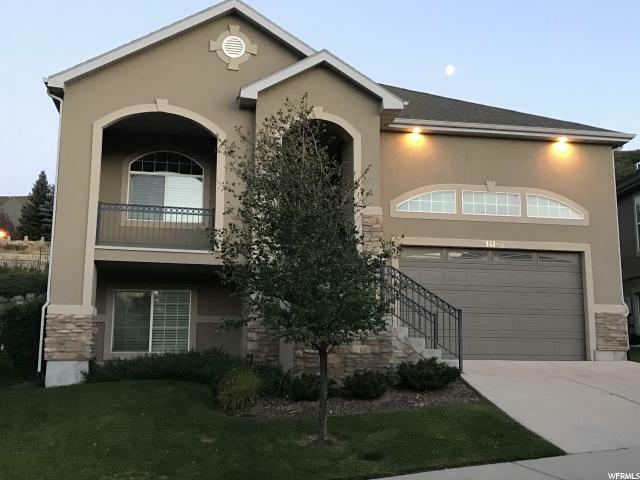 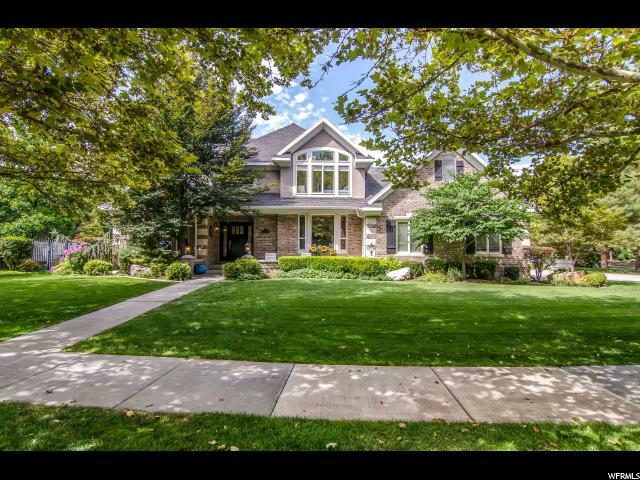 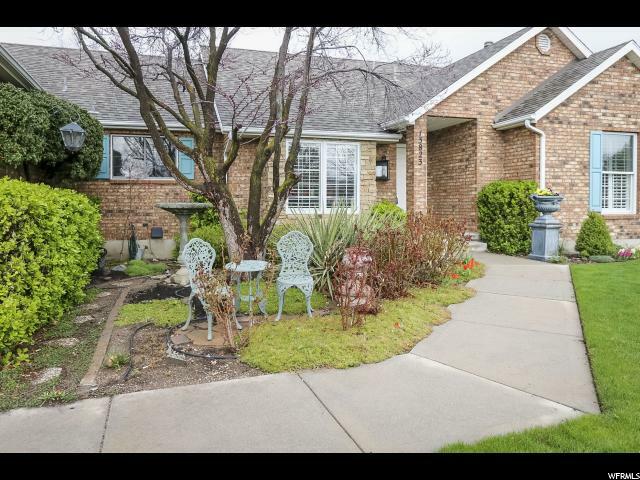 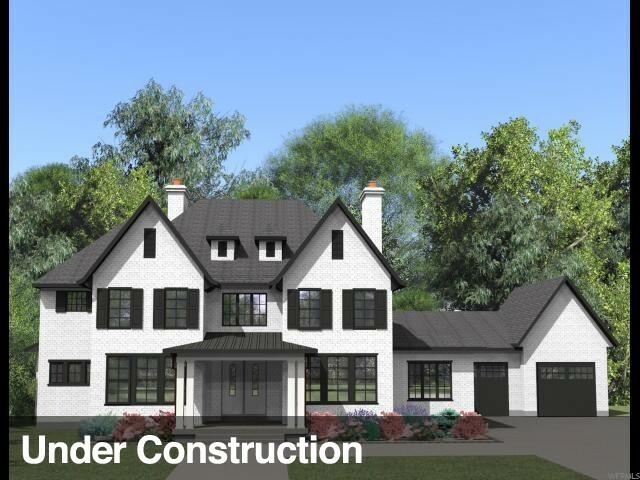 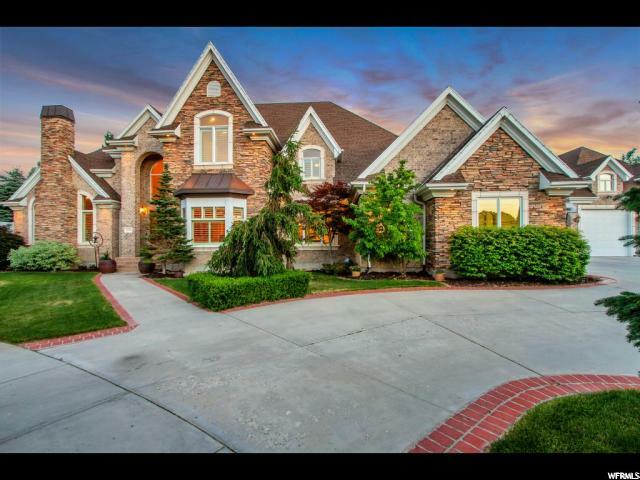 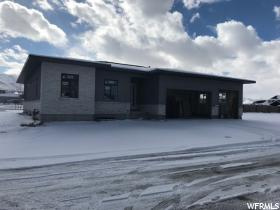 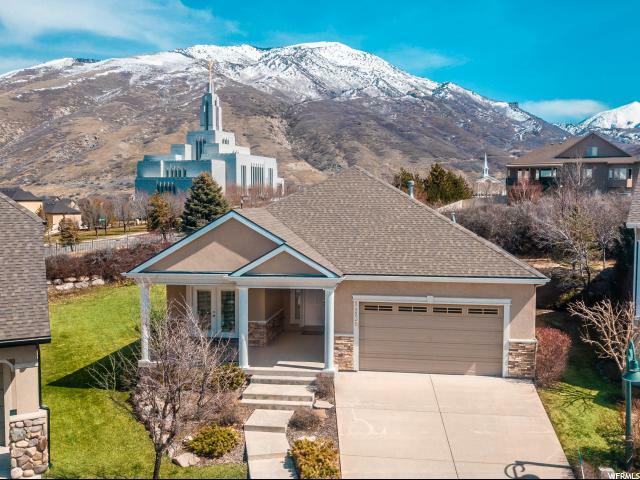 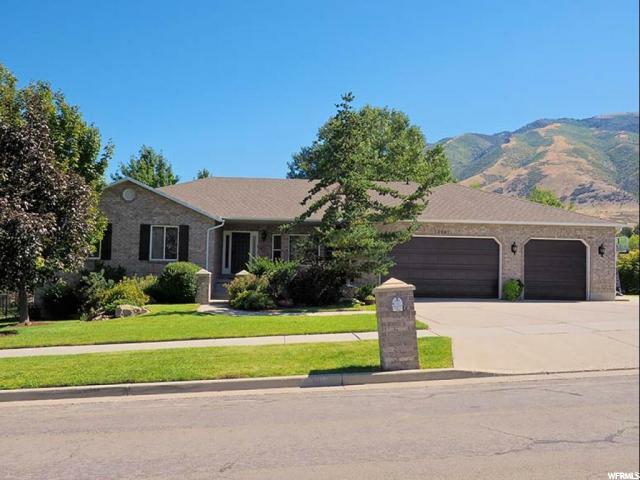 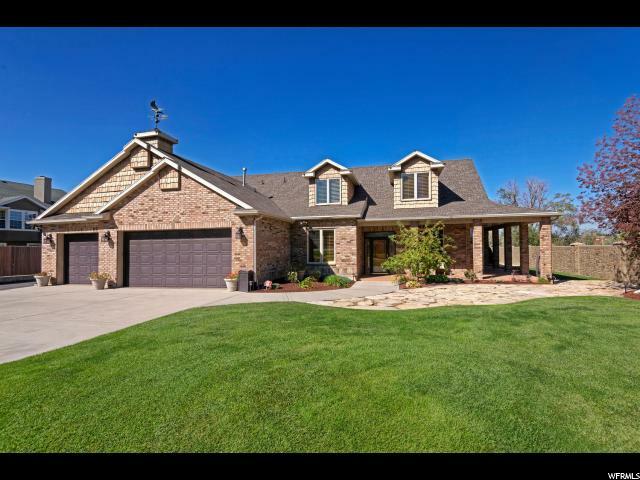 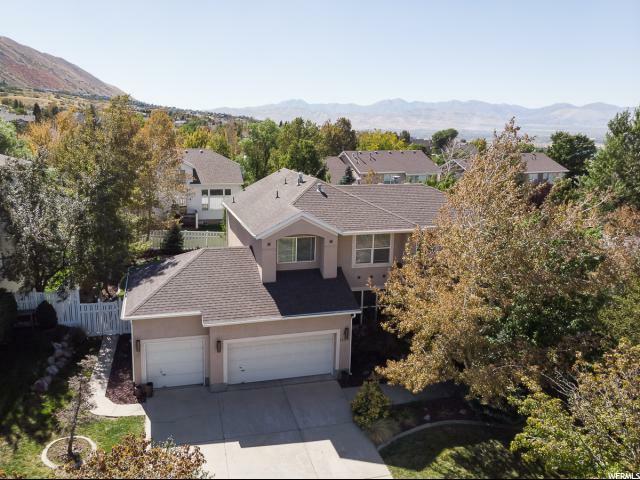 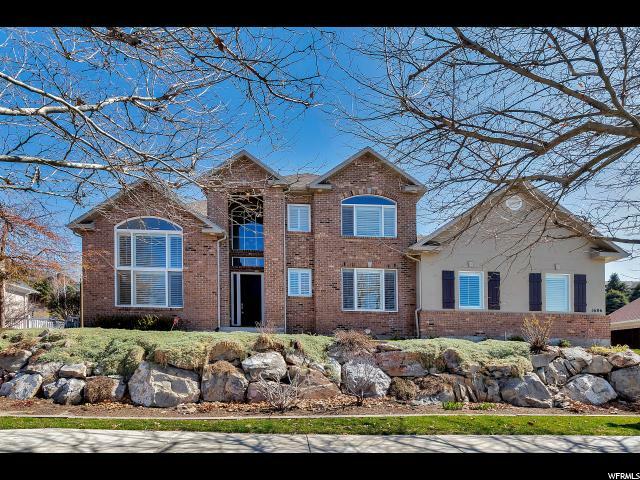 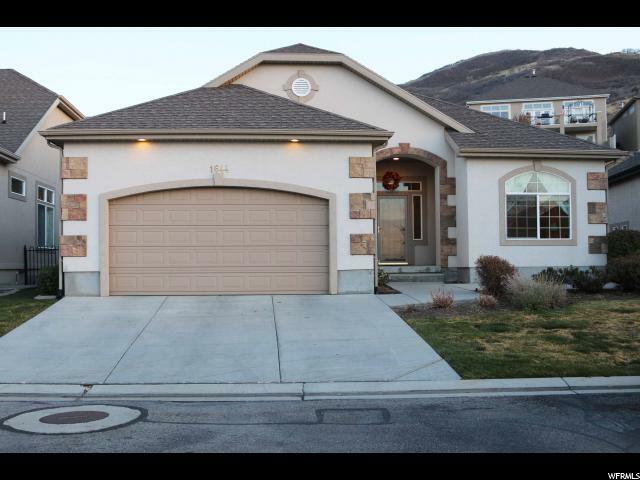 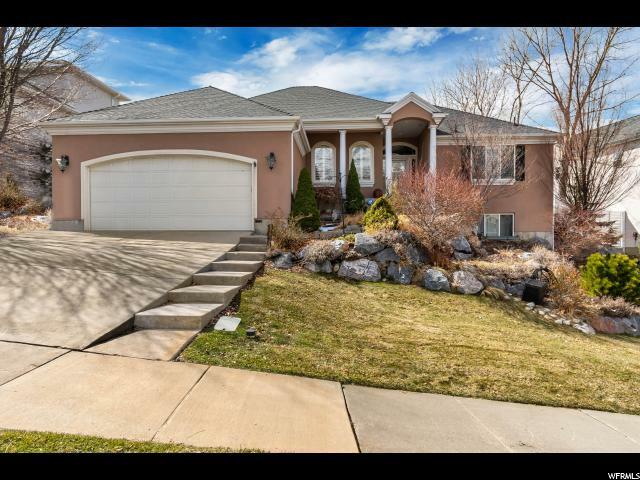 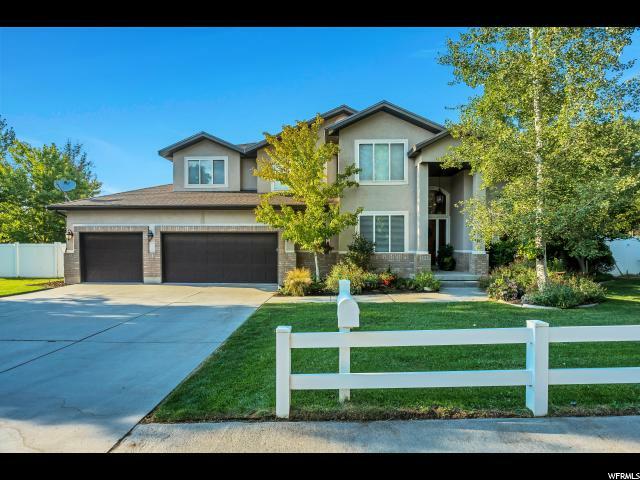 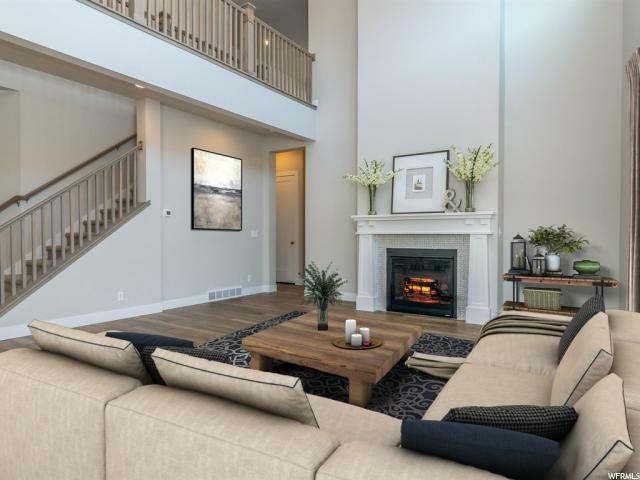 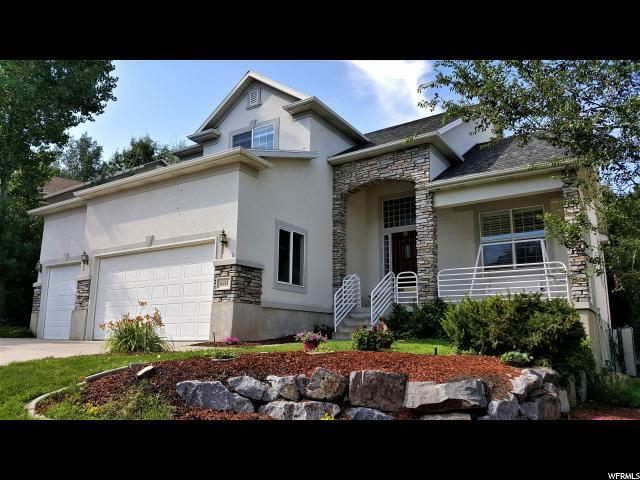 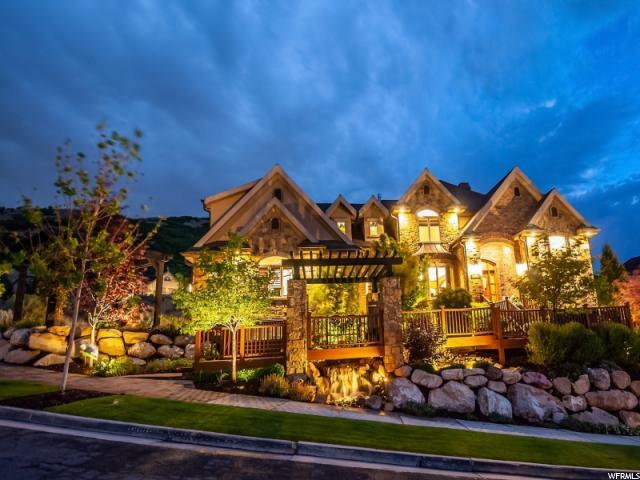 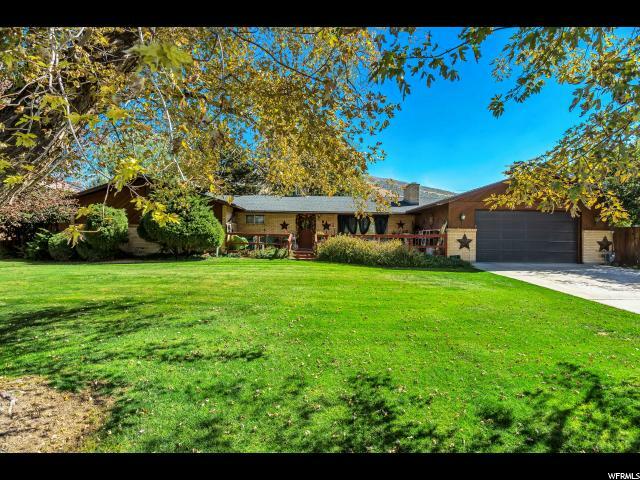 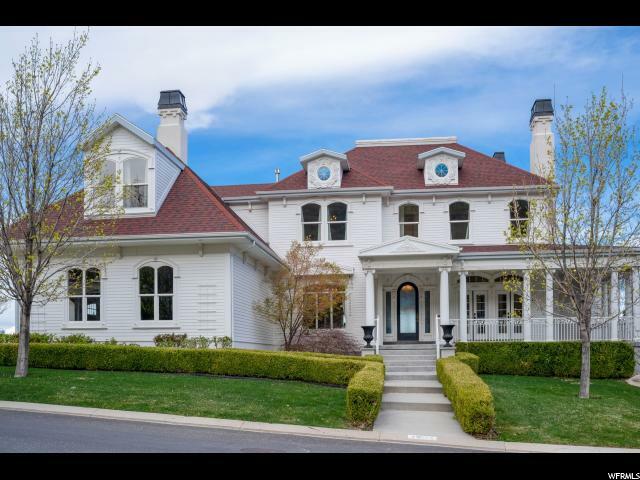 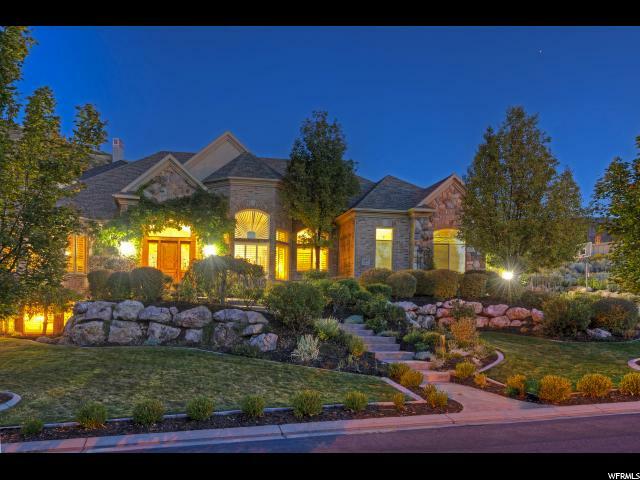 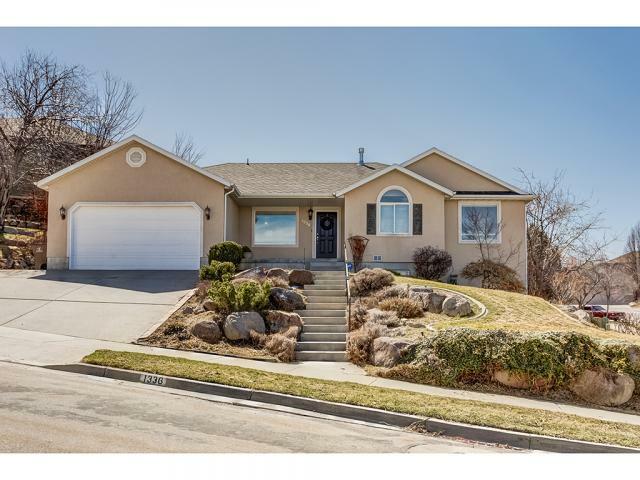 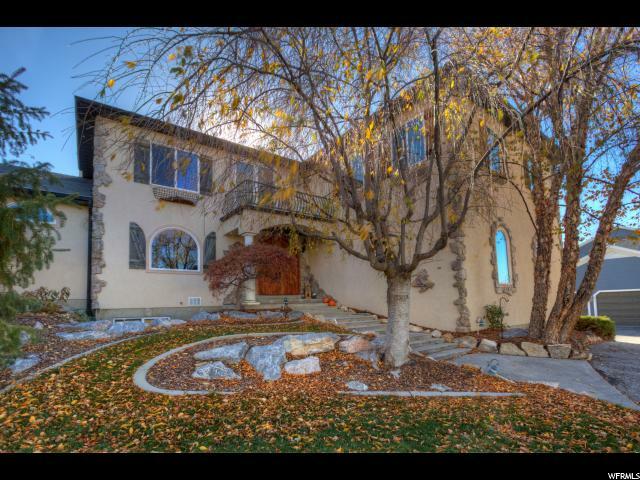 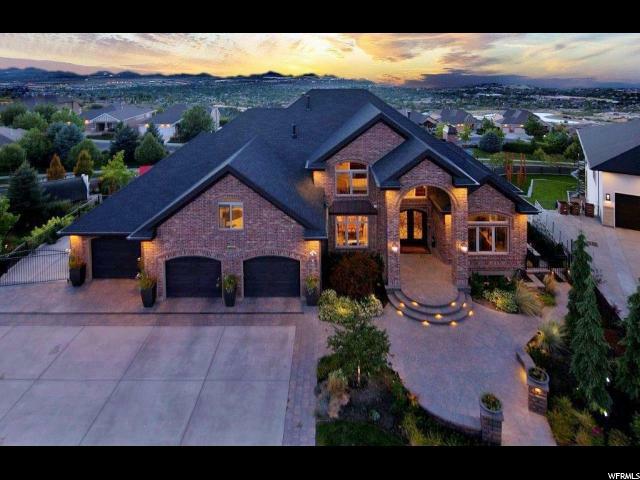 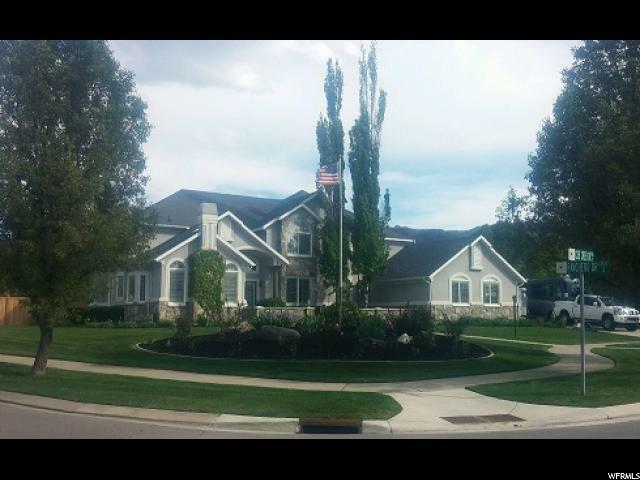 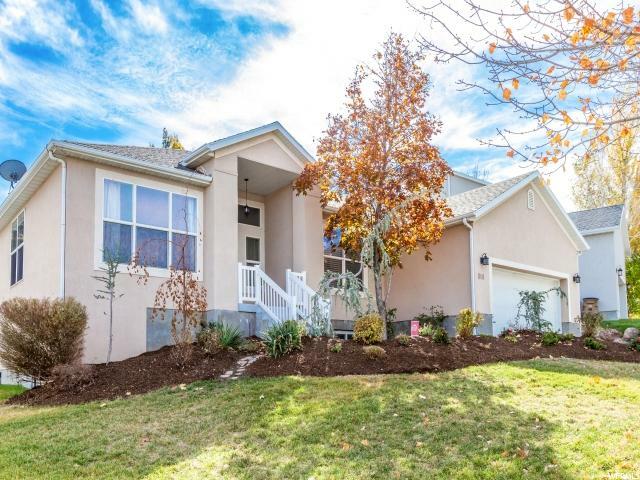 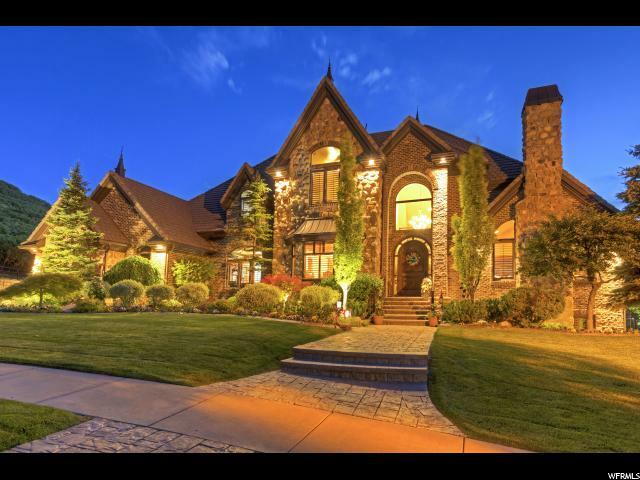 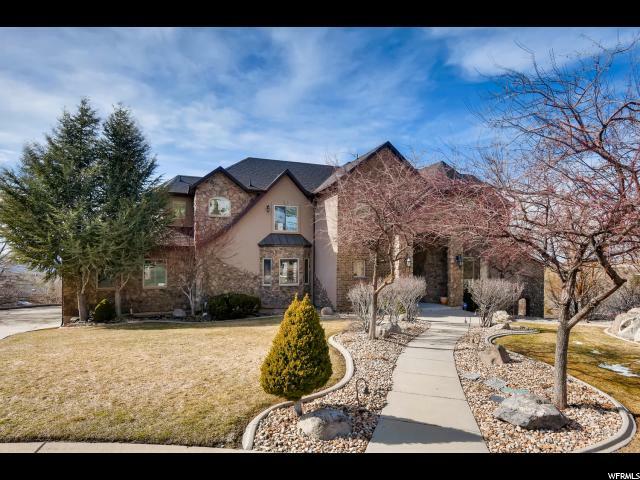 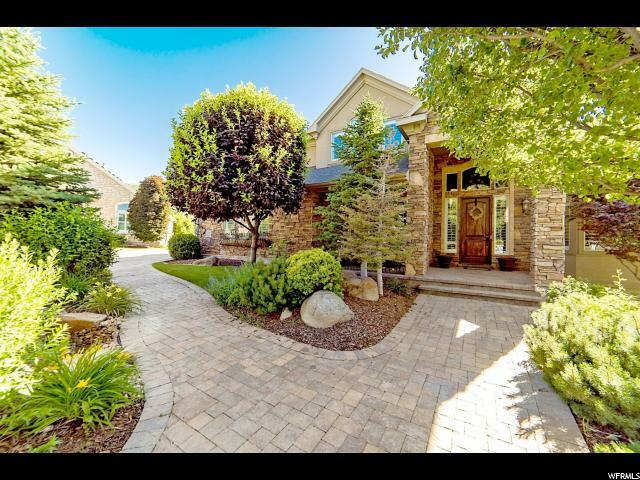 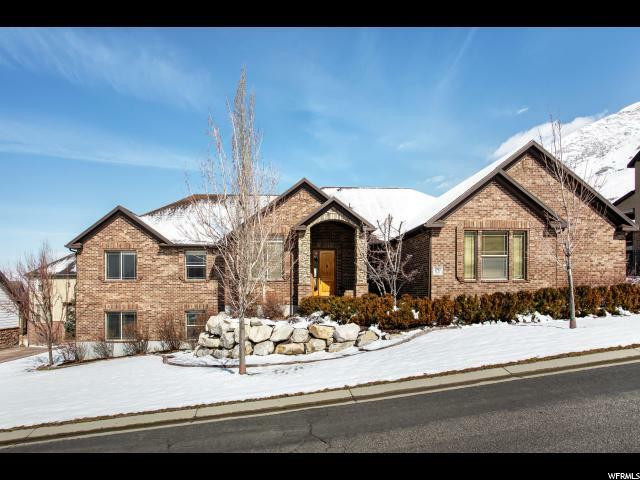 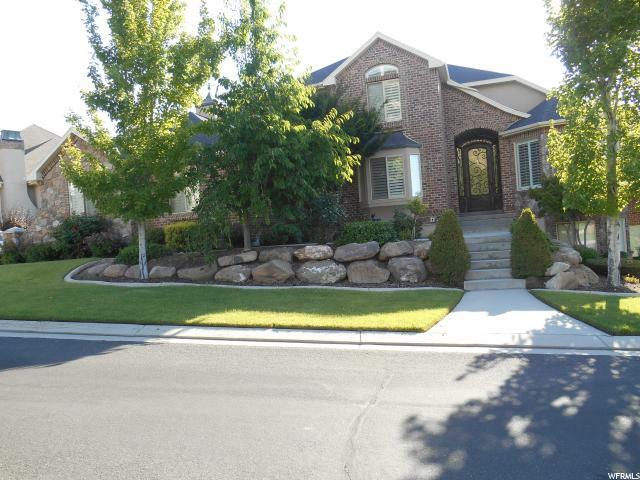 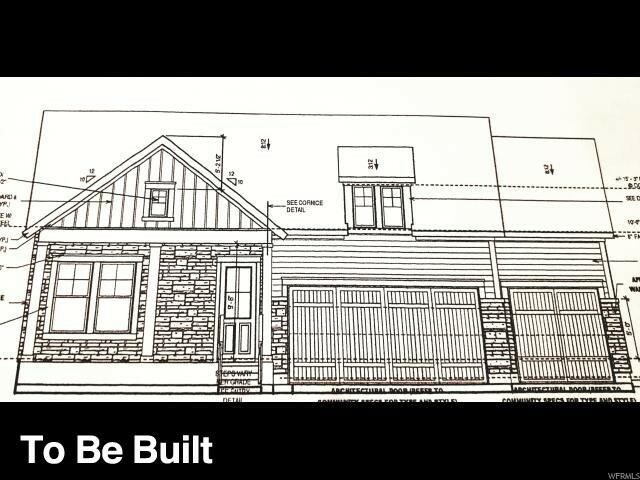 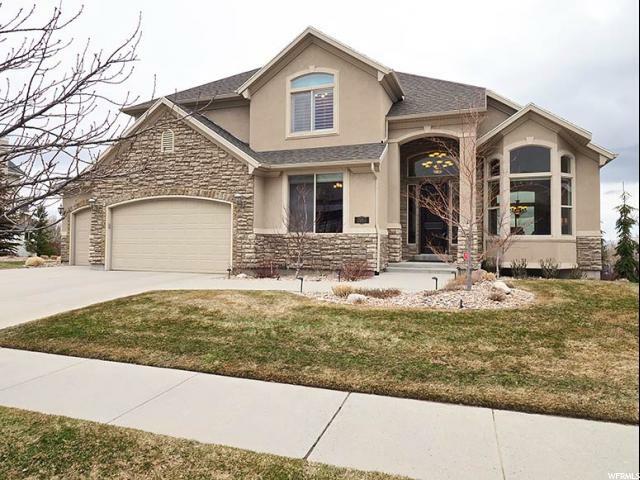 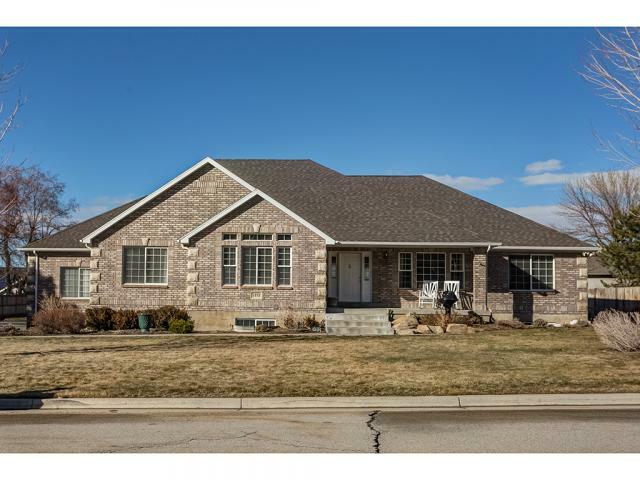 Do not miss out on this opportunity to be close enough to the highway without hearing it, close enough to schools without dealing with school zones, and quick access to corner canyon.